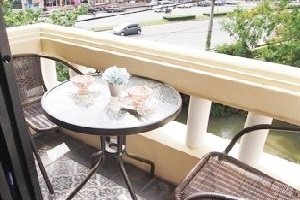 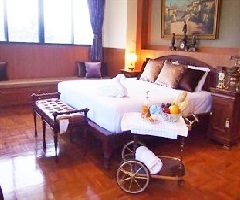 7 Days Vintage Hotel Chiang Mai Address : 203 Moo 6 T.Fah-Ham A.Muang Chiang Mai 50300 Thailand. 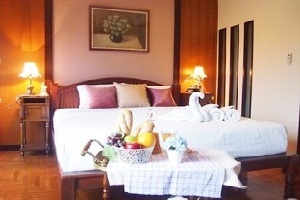 Welcome to 7 Days Vintage Hotel is a 3-star hotel in Amphur Muang Chiang Mai. 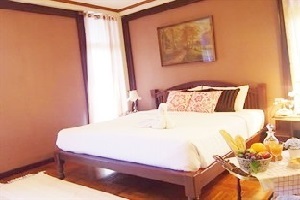 7 Days Vintage Hotel aims to provide a comfortable stay by offering spacious guestrooms with standard facilities. 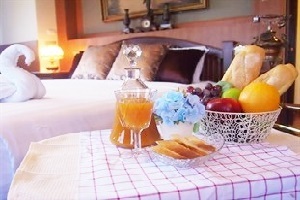 Guests can enjoy hotel facilities such as 24hr Reception,Bar/Lounge,Gallery,Internet Service,Wi-Fi/Wireless Internet access. 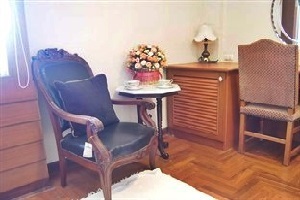 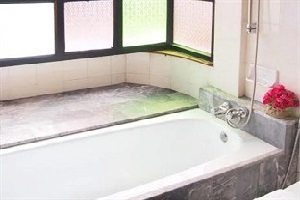 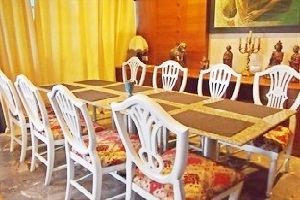 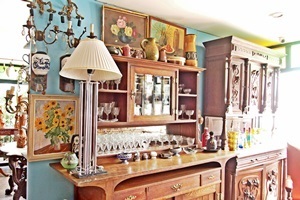 7 Days Vintage Hotel is a great choice for leisure travelers.